Yes! 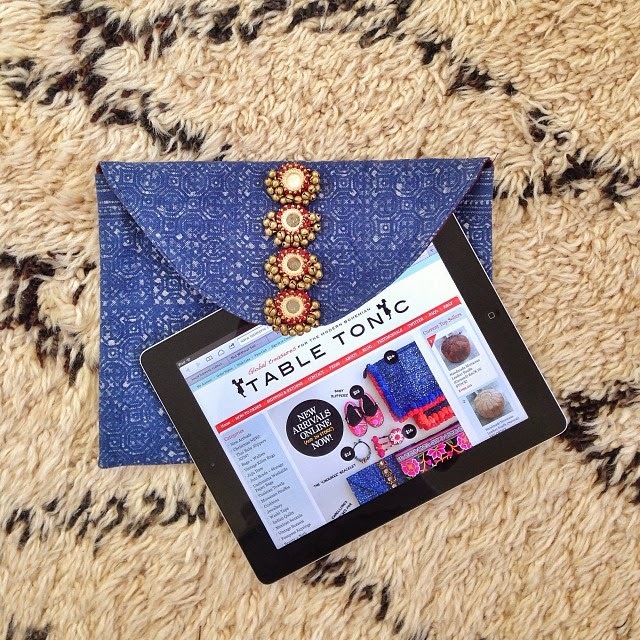 Dermalogica want to give you an Ipad Mini! To celebrate the launch of their revamped Clear Start teen range, Dermalogica have an awesome competition running on Instagram right now and I thought some of you might be interested! 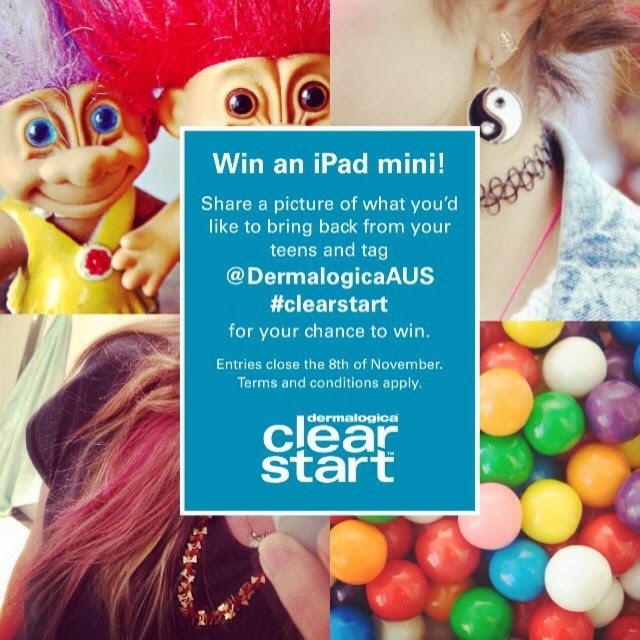 ‘When I was a teen my top priority was…’ Share a photo via Instagram of what you’d love to bring back from your teen years for the chance to win an iPad Mini and a Dermalogica Clear Start prize pack valued at $500!